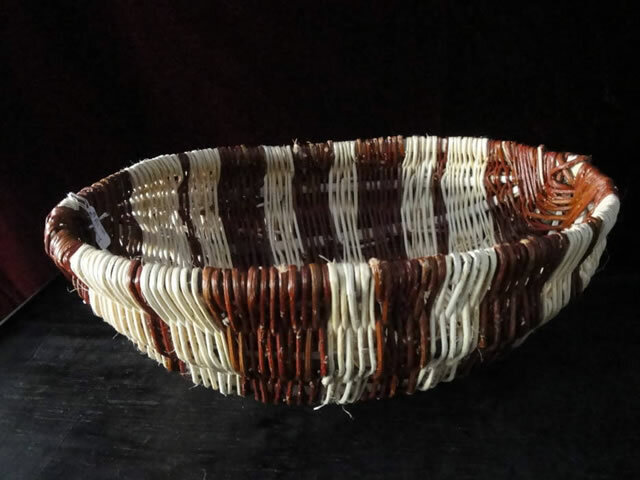 Debbie and Curtis LaRocque, enrolled members of the Turtle Mountain Band of Chippewa Indians; they have been creating red willow baskets for many years. 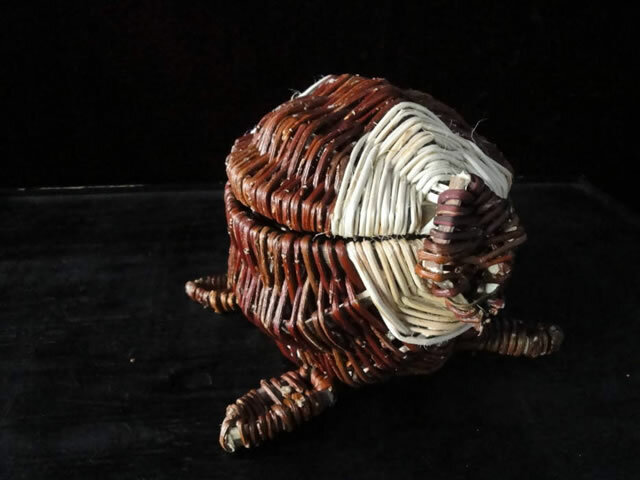 Debbie is a member of the Cree family, having learned the art of red willow basket making from her mother and grandmother. 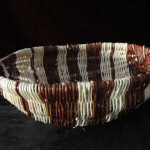 She later taught the art to her husband and business partner Curtis LaRocque. 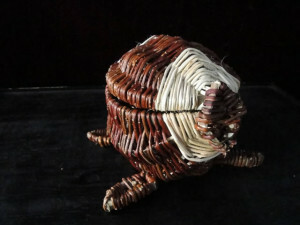 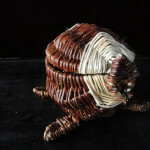 They continue to create awesome red willow baskets in many unique designs.